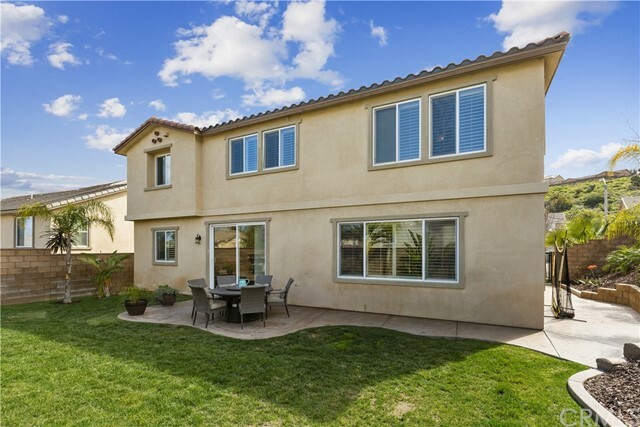 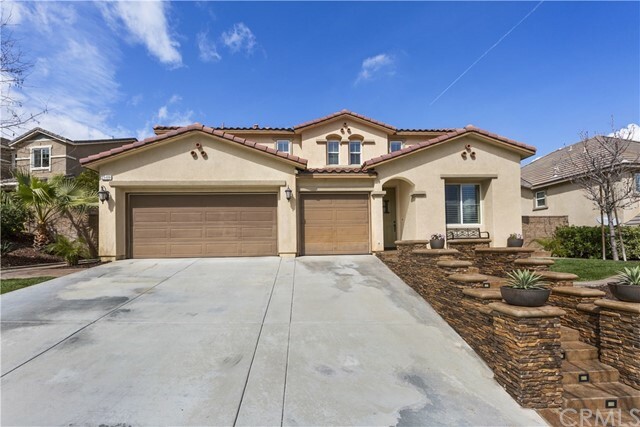 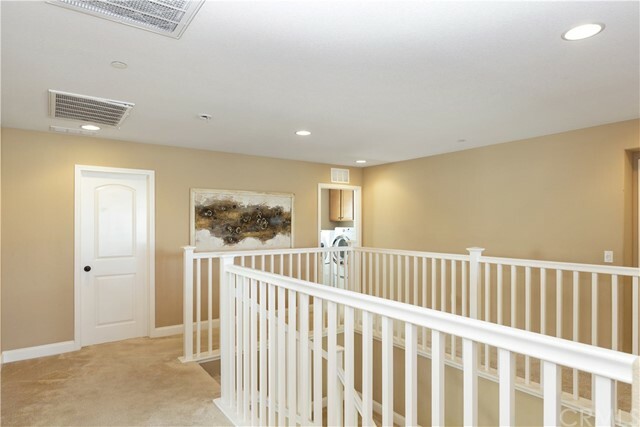 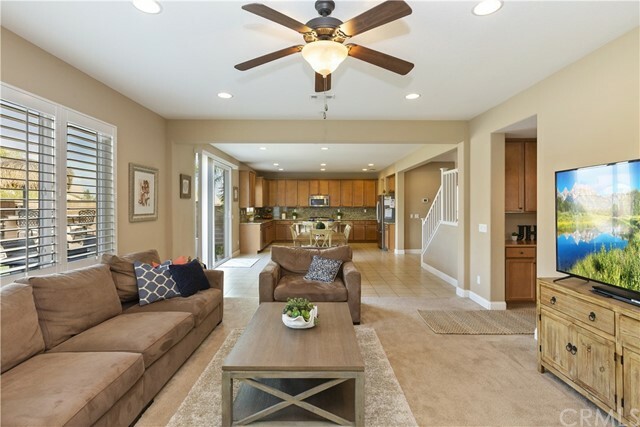 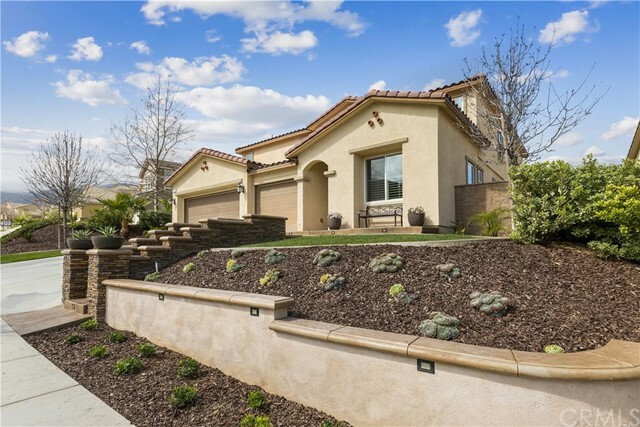 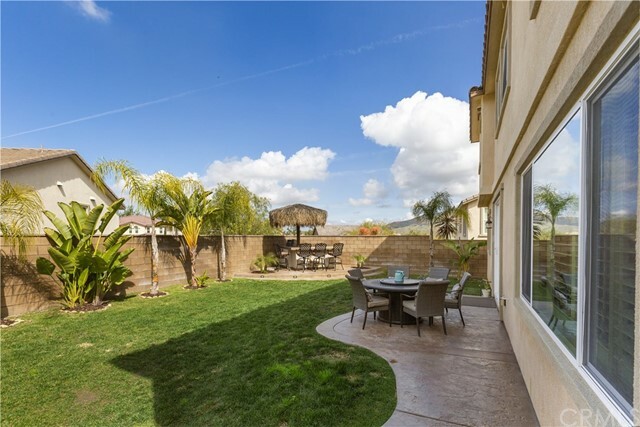 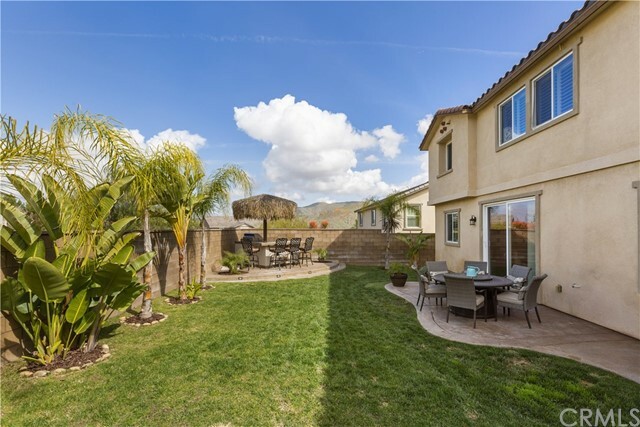 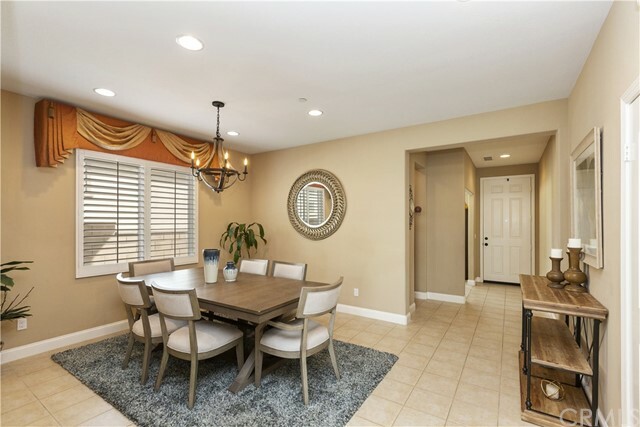 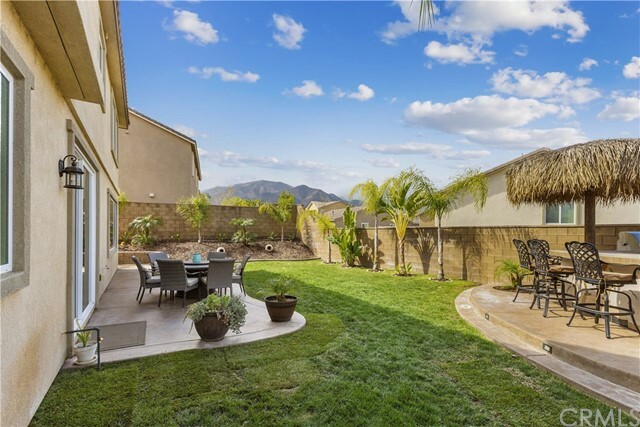 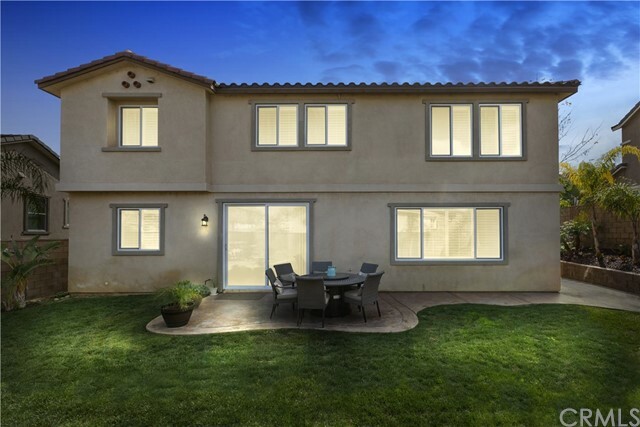 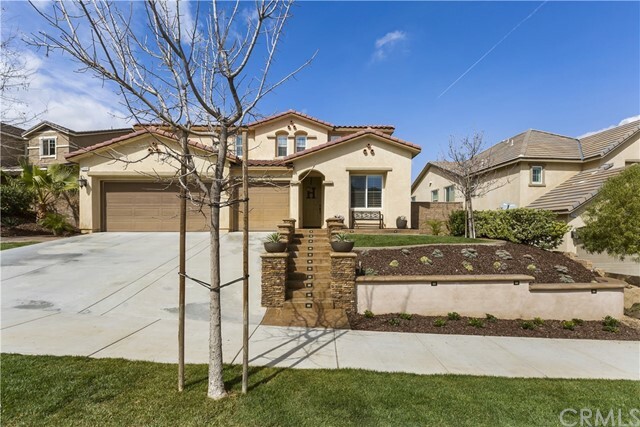 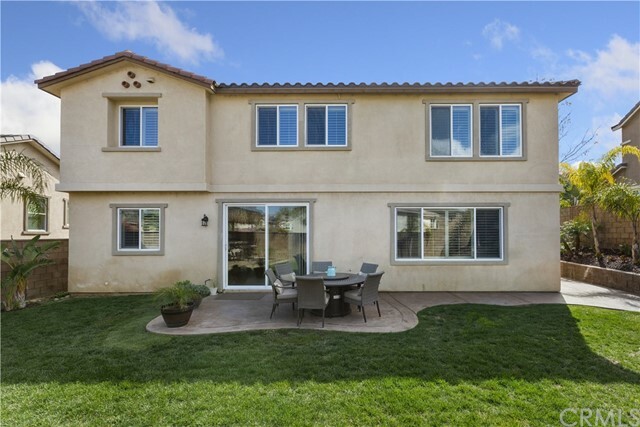 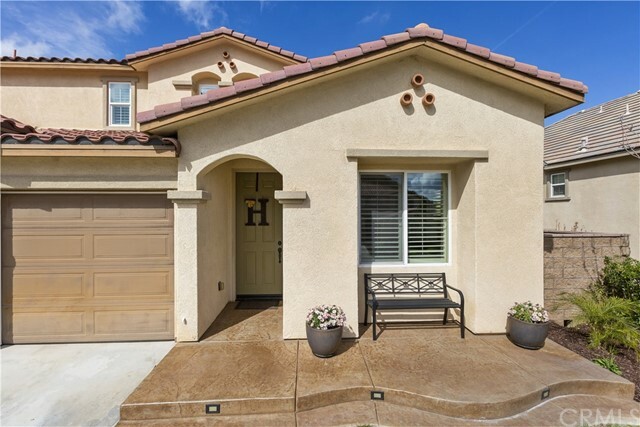 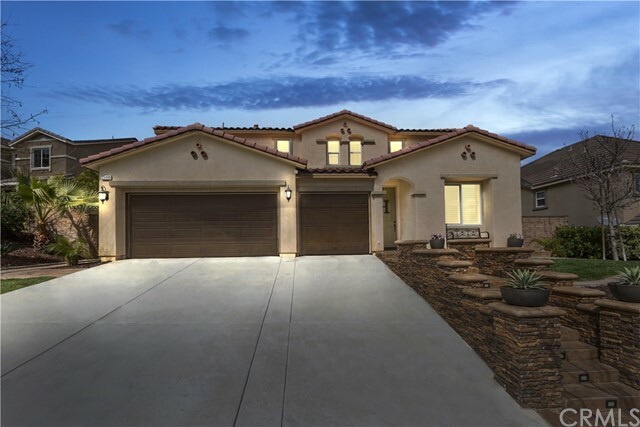 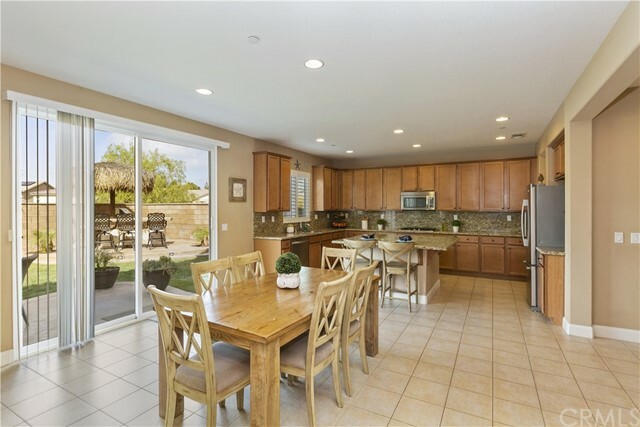 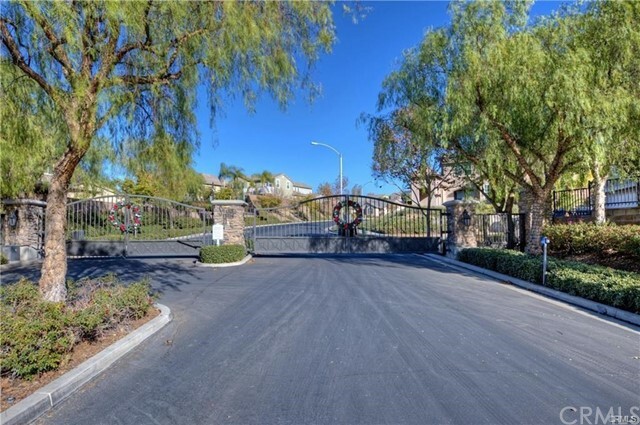 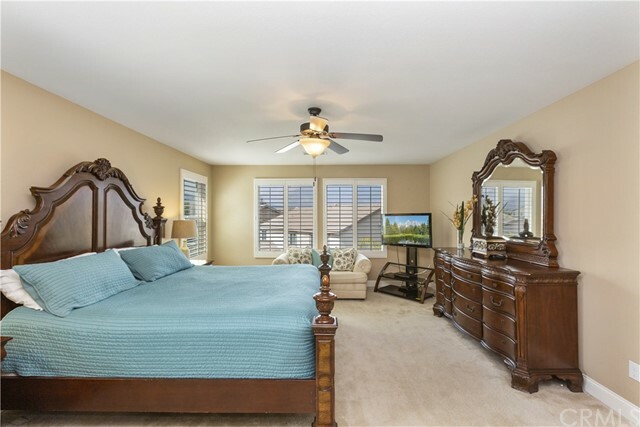 GORGEOUS home located in the PRIVATE, GATED AND HIGHLY SOUGHT AFTER ENCLAVE OF SYCAMORE HILLS in Sycamore Creek. 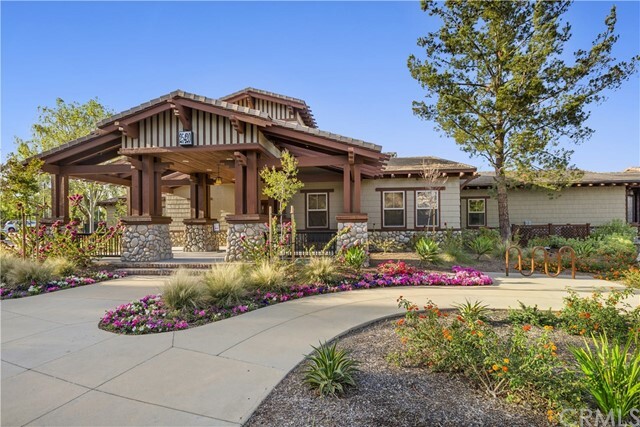 This home has that WOW FACTOR curb appeal. 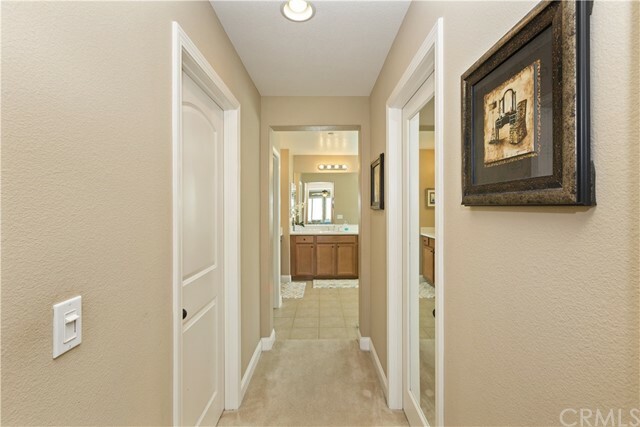 This 4 bed plus office, 3 1/2 bath floorplan was the builders most popular with a great open floorplan and downstairs bed/bathroom. 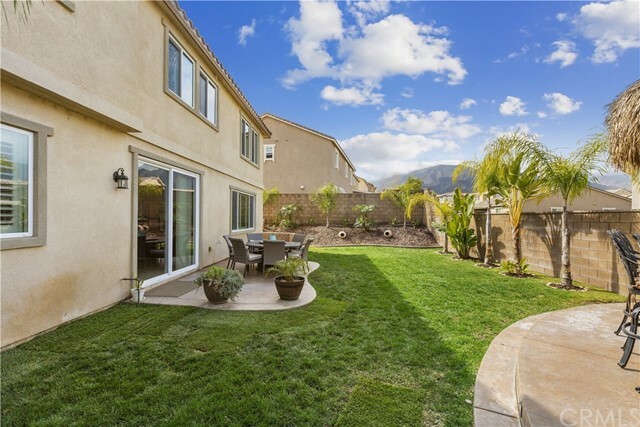 The owners did a beautiful job with extensive hardscaping and landscape in the front and rear yards. 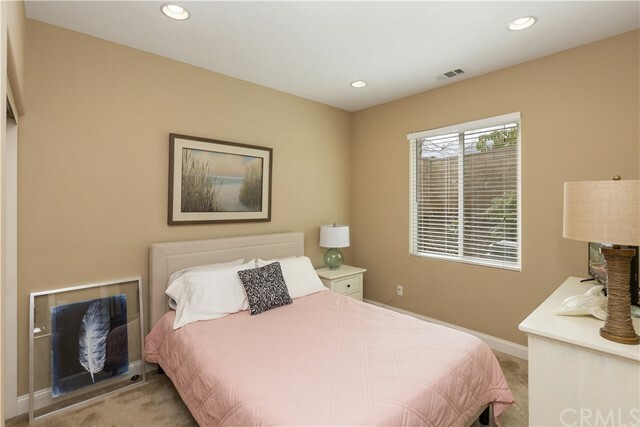 MONEY SAVING FEATURES INCLUDE: Spray Foam Insulation, ENERGY STAR stainless steel appliances and programmable thermostat, Low E3 Vinyl Windows, SEER 14 HVAC, CFL Lighting and Fixtures, Weather Sensing Irrigation, Water Efficient Plumbing Fixtures and much more. 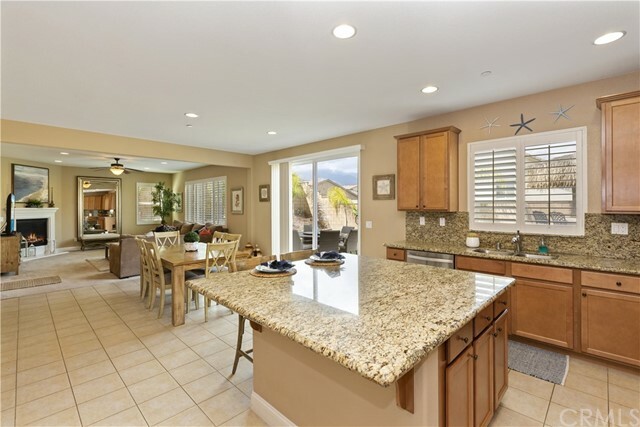 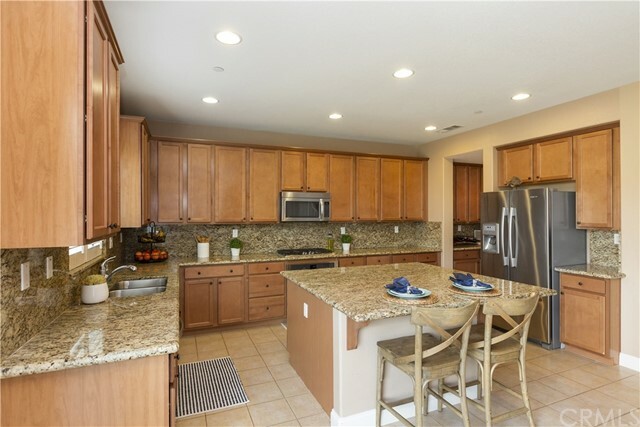 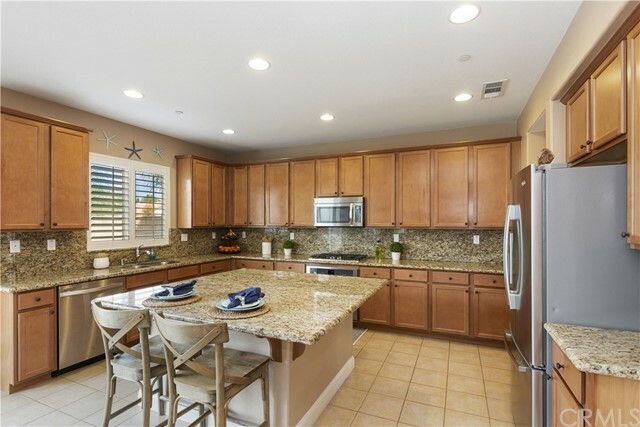 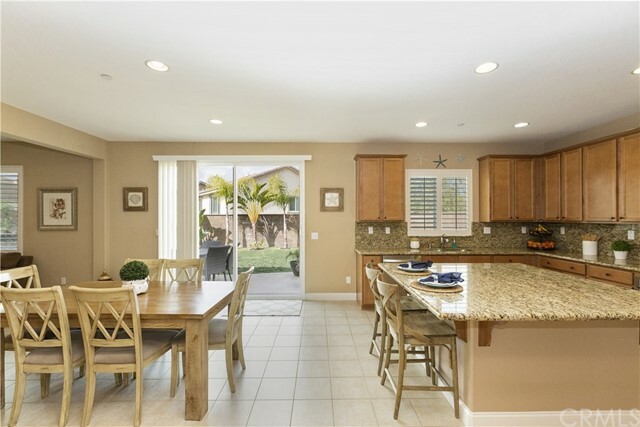 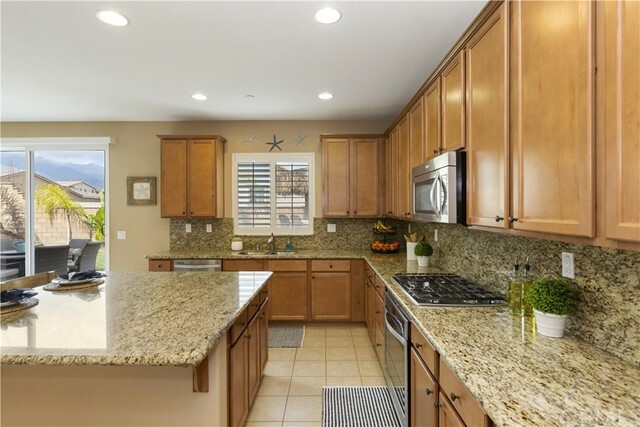 Great Chef's Kitchen with large center island, granite countertops, stainless appliances and tons of cabinets. 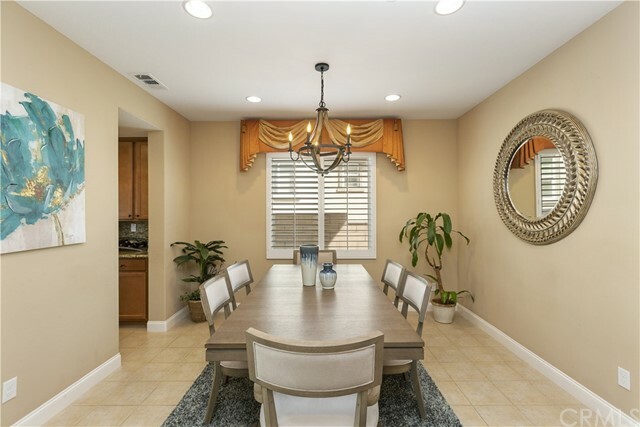 The dedicated Dining Room can be accessed from the Kitchen through the Butlers Pantry. 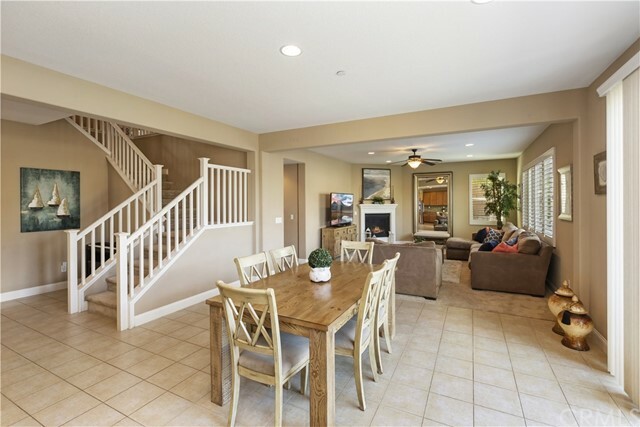 The Kitchen offers perfect flow to the large Family Room with cozy fireplace. 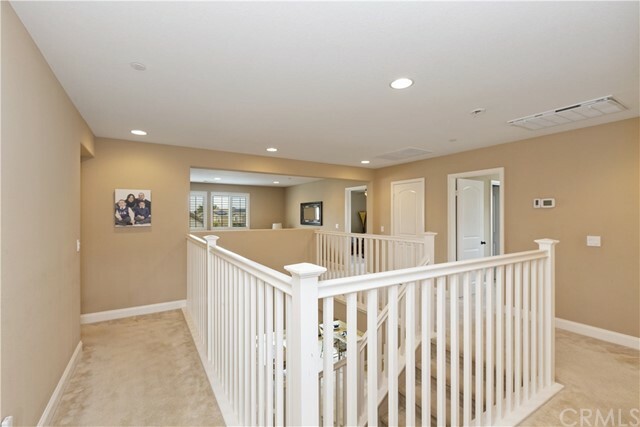 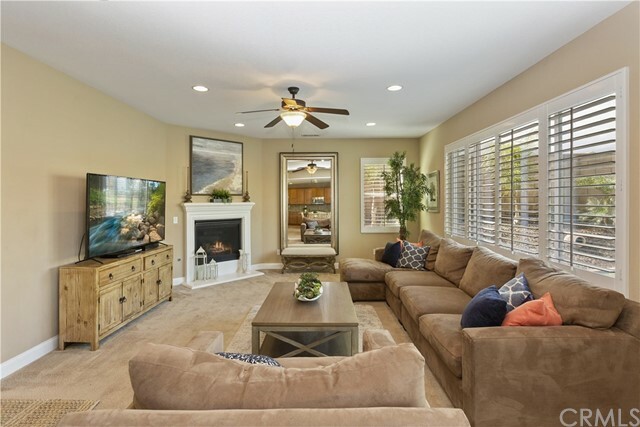 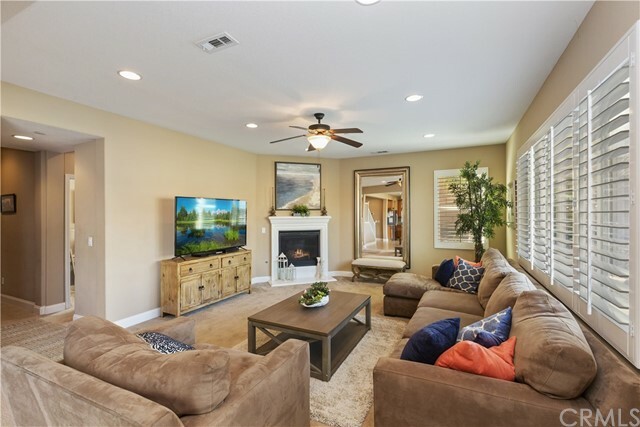 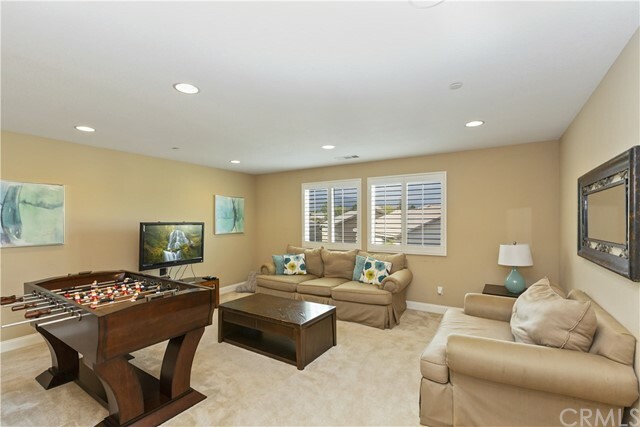 Enjoy the bonus room upstairs to watch the game or movies with the family. 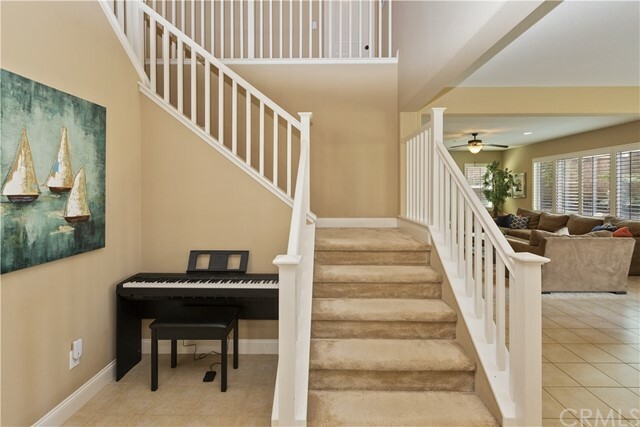 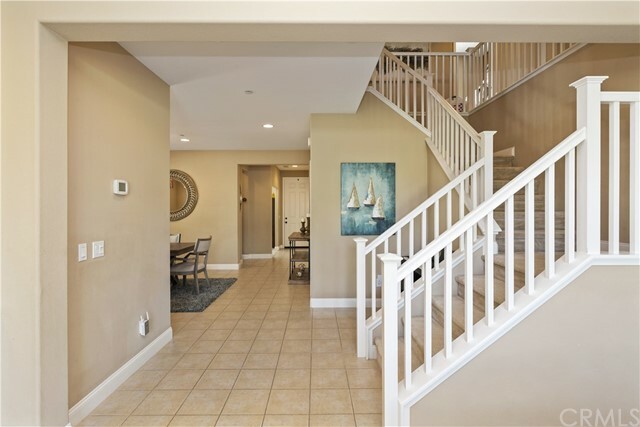 Open staircase adds to the feel of openness in the home. 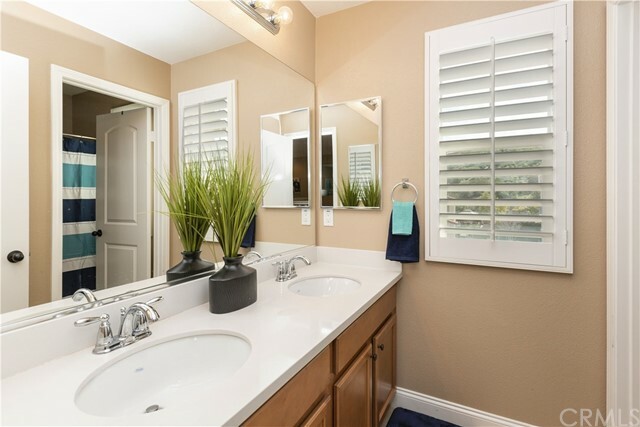 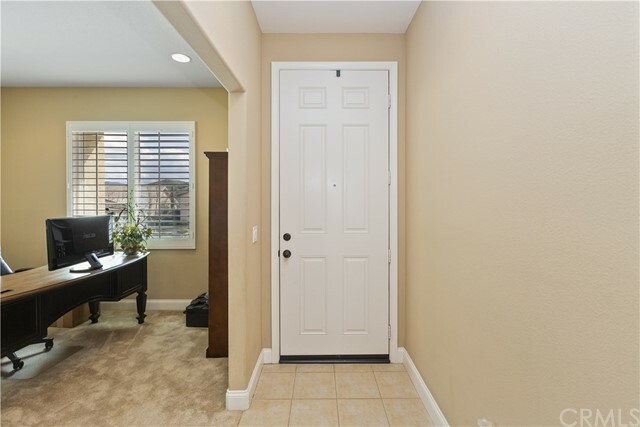 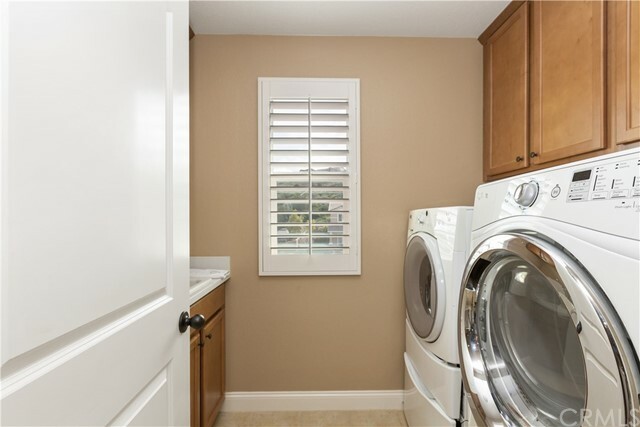 Plantation Shutters and upgraded baseboards throughout. 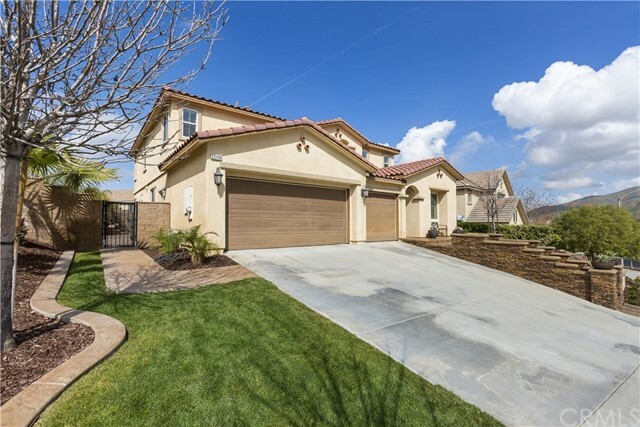 3 car side-by-side garage!! 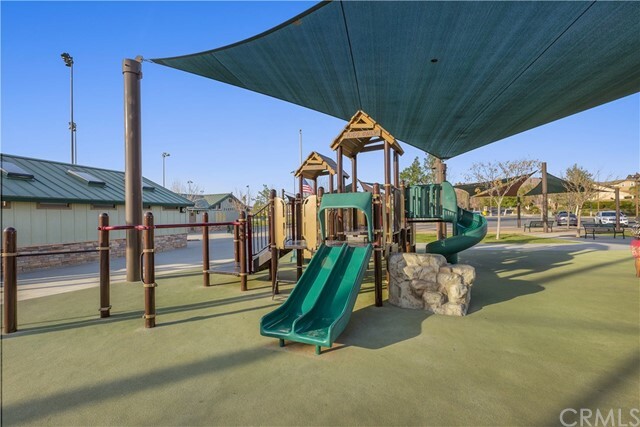 Prestigious Todd Academy K-8 School located within the community (Greatschools 8-10). 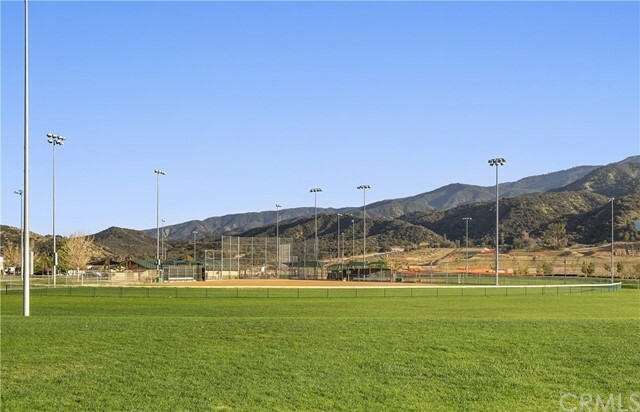 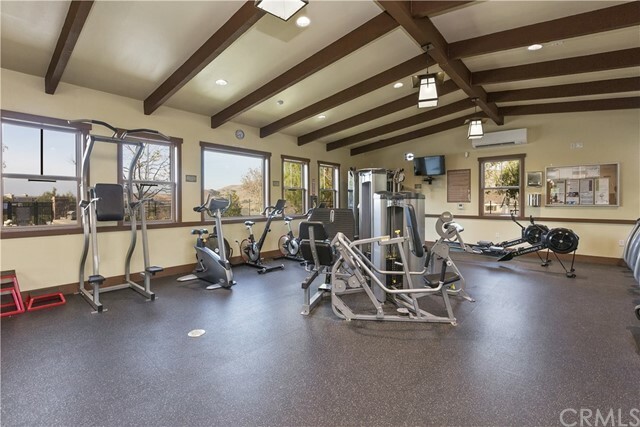 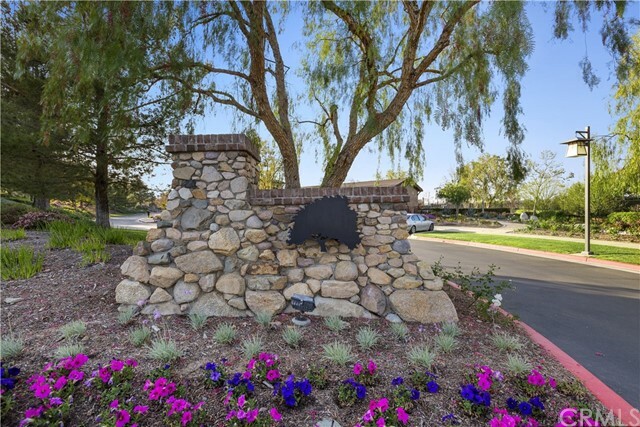 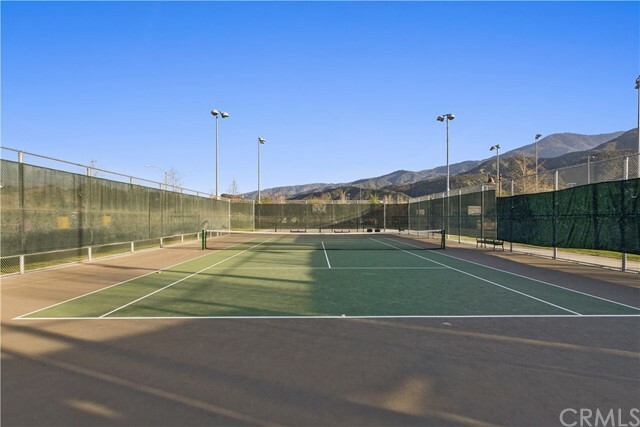 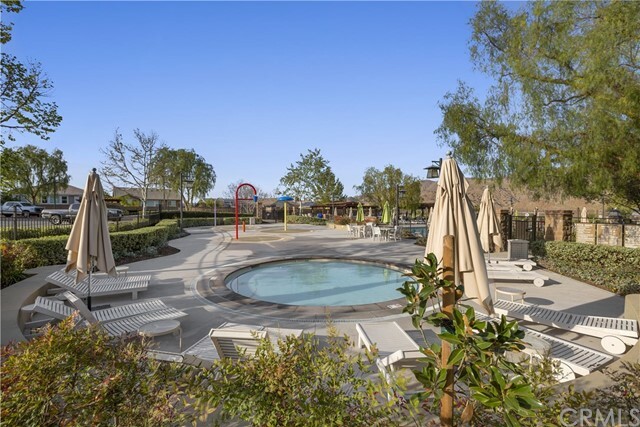 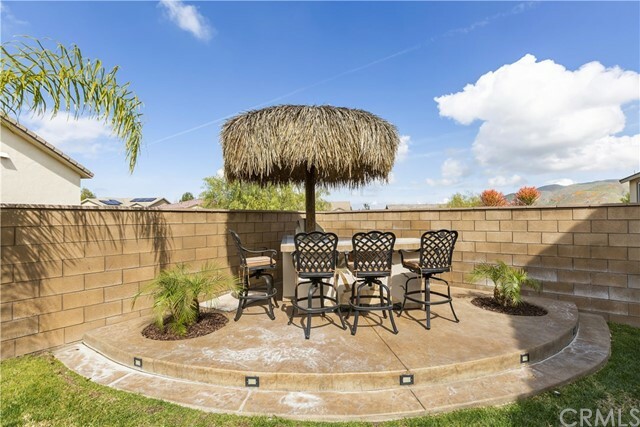 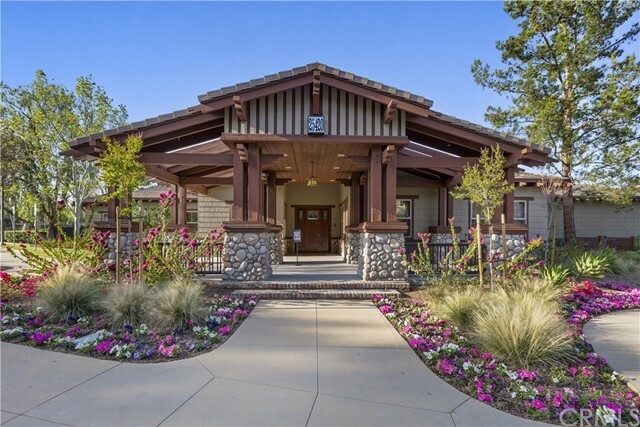 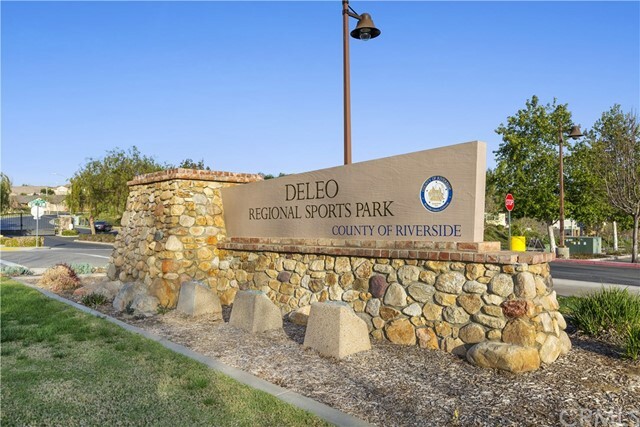 Enjoy all the incredible Sycamore Creek HOA amenities including multiple pools, clubhouse, large gym, pocket parks, walking trails and the 75 acre DeLeo Regional Sports Park. 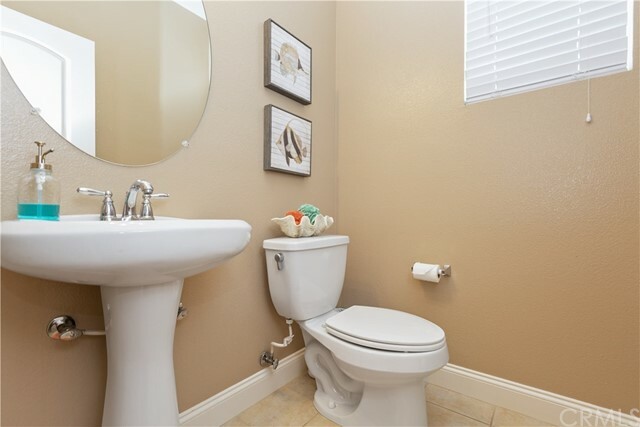 HURRY ON THIS ONE. 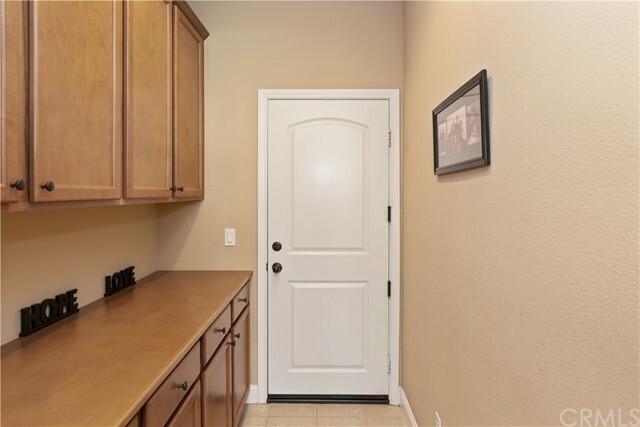 IT WILL BE GONE QUICKLY!